I am a freelance web developer and software engineer with a B.Sc. in computing science. I specialize in developing modern maintainable WordPress websites for businesses looking to build a stronger web presence. I have been fortunate enough to have experience in all the layers of the computing science discipline. All the way from designing web pages to programming microcontrollers. I always look forward to learning new technologies and working on new projects. 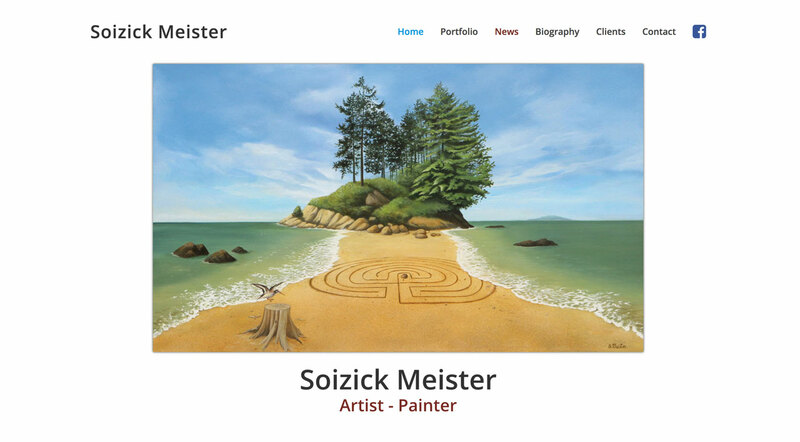 Soizick Meister is a Swiss freelance Canadian artist living in Vancouver. Her humorous and surreal paintings have been shown in exhibitions in Europe and Canada. Private and corporate collectors worldwide own her paintings. Soizick was looking into building a website to showcase her paintings. In order to make her paintings stand out on the web, we decided to create a website that had a clean style and simple interface. With the help of a tool called Revolution Slider, I was able to create multiple galleries that were highly functional and extremely minimal in design. In other words, we let the paintings do all the talking. SLS Express Linen sells, washes, and delivers textiles to a vast number of hotels and restaurants daily. As the demand for their services grew, they were in need of a modern, mobile friendly website to assist new and existing clientele. 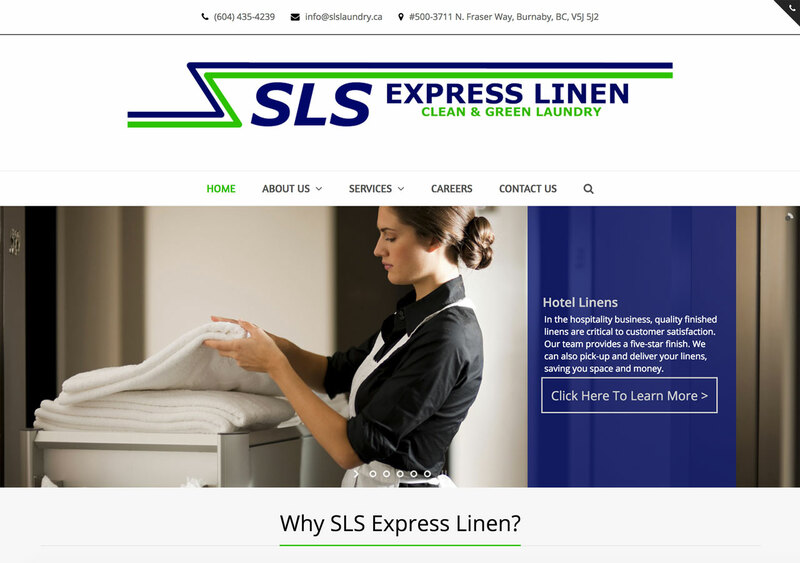 I provided them with a clean WordPress website where they were able to neatly showcase their laundry service and products. In collaboration with the new website, I integrated their company on a variety of social media platforms to boost customer outreach. I also provided SLS Express Linen with on-site IT support in order to ensure their computing devices were running smoothly. 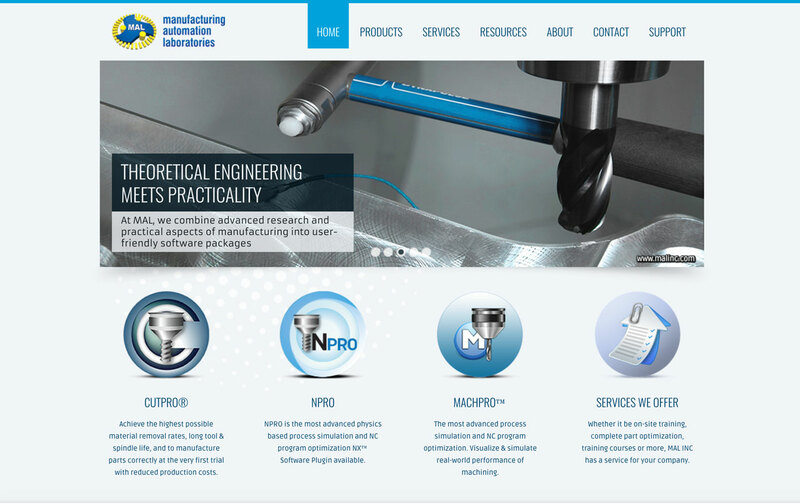 Manufacturing Automation Laboratories Inc.(MALINC) is a R&D company that develops machine/tool optimization software for manufacturing companies. I joined MALINC to help them develop a new company website and to streamline their customer support system. After a few months at the company, we launched the new WordPress website, which was well received by new and returning customers. The website was designed to showcases the company's many products and services. We designed a free resource centre on the website where customers can view MALINC software video guides and tutorials. In order to streamline the company's customer support system, I configured osTicket on the company's web server. osTicket is an open-source support ticket system that centralizes support into one cohesive platform. This system reduced customer support waiting time and increased overall customer satisfaction. I integrated the support system to be accessed through the new website as well as through a module within the company's main software, CutPro. 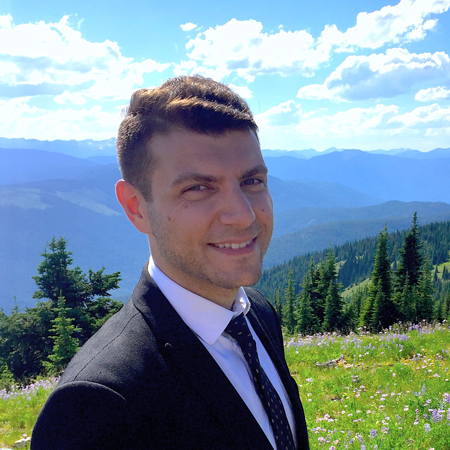 Sam's vision is to provide as many people as possible with high-quality art at an affordable price. I was grateful to be able to help materialize Sam's vision by developing SamsOriginalArt.com; an online store where users can purchase Sam's art and get it delivered right to their door. 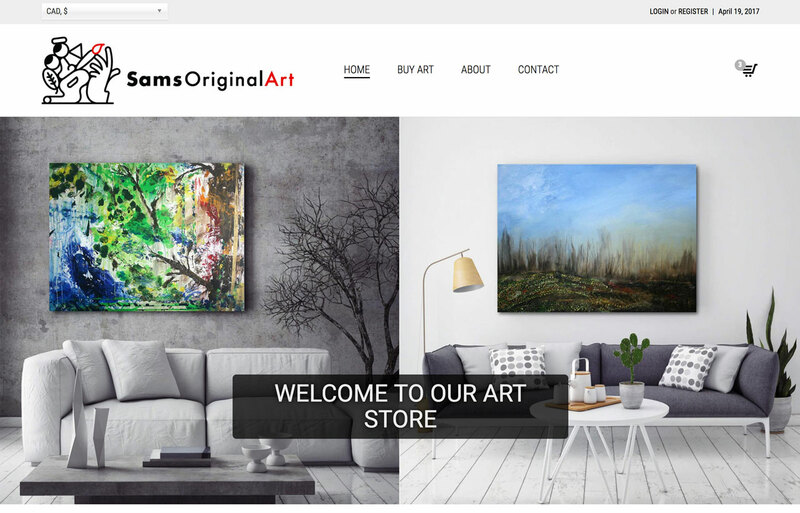 The website was designed to allow users to view high-resolution images of Sam's artwork, which gives people the power to examine every detail of each painting before making a purchase. SamsOriginalArt.com was created using WordPress and WooCommerce. Silver City CrossFit was created to help people reach their health and fitness goals. Since the beginning of 2016, they have made a tremendous impact within their community. 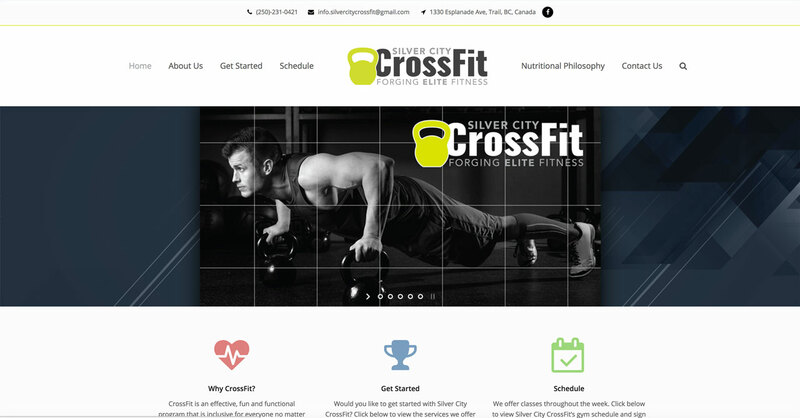 I developed SilverCityCrossFit.com to be used as a central hub for new and returning users they can sign up for CrossFit memberships, view the weekly CrossFit schedule, opt-in to the newsletter, and more. The website was created with WordPress with integrated software from mindbodyonline.com. 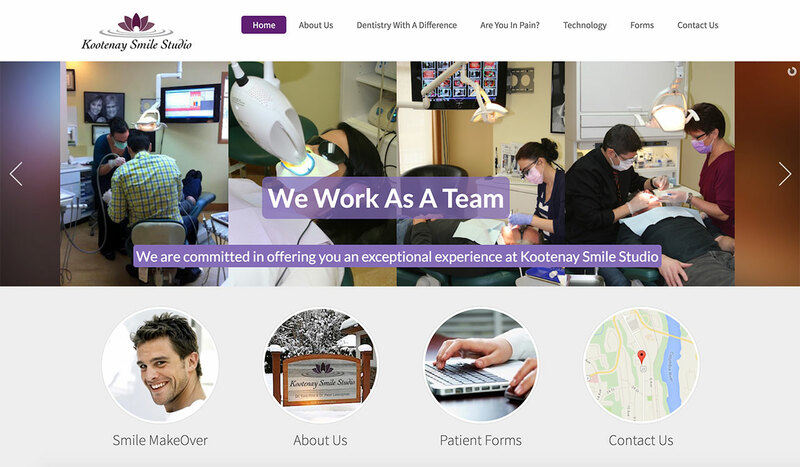 Kootenay Smile Studio is a dental studio that offers general and cosmetic dentistry. They contacted me to recreate their website into a more modern, user-friendly space where they can showcase their services. Their dental studio gives off a friendly and welcoming vibe, therefore I decided to design the new website to have the same look and feel of the studio. To accompany the website, I also implemented a "forms" section where patients can submit their dental information. These forms needed to be secure, therefore I implemented the forms using the WuFoo Forms service and integrated them into the website. After completing the website, I created a graphical slideshow to be played daily at the studio. The slideshow contained a number of slides highlighting dental services and testimonials. I designed the slideshow to reflect the style of the website, which made the atmosphere of the dental studio, the website, and the slideshow seem as one seamless experience. 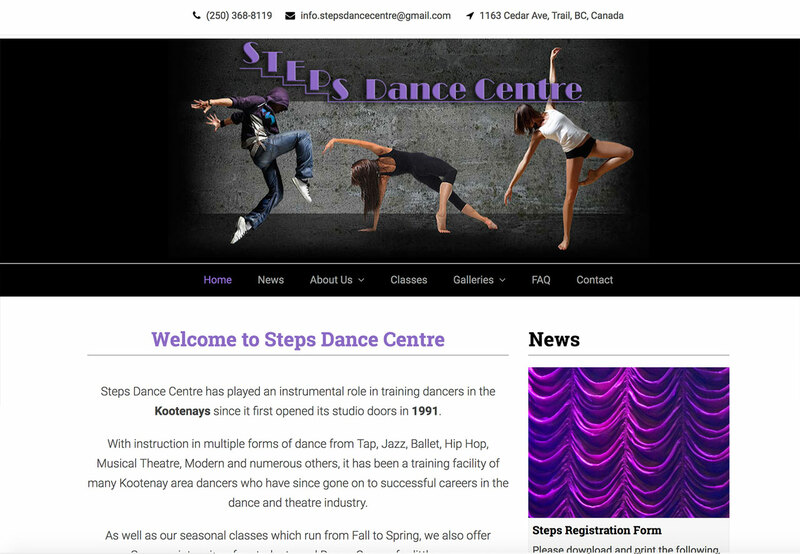 Steps Dance Centre is a dance studio dedicated to teaching children how to dance to a variety of genres. After experiencing complications with managing their website, the owners of Steps Dance Centre contacted me to make them a new modern, more user-friendly website. I happily redesigned their website as well as moved their email and web files to a better quality web server. Not only was I able to make them a new WordPress website, but I was also able to reduce their hosting fees by over 1000%. This allowed the owners to worry less about their website and focus more on dance.